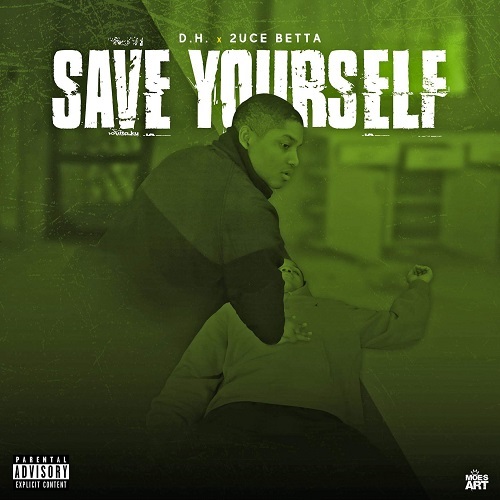 “Save Yourself” produced by B-Nice featuring 2uce Betta, details the dangers of toxic relationships and how they can lead to depression and an untimely demise of suicide. The visual for the introspective single illustrates the dark side of neglecting your mental health and the consequences of over extending your self for others. The track was inspired by D.H.’s personal experiences and by a close friend whose older brother committed suicide.